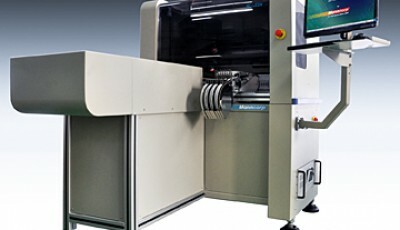 Pick and place machines are also used to assemble LED boards. They can do so far more quickly and accurately than hand assembly. 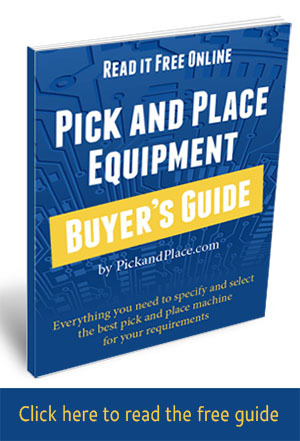 There are special considerations you need to keep in mind, however, when selecting a pick and place machine for your LED assembly jobs. For long LED boards, you’ll need a machine that can assemble the full length of the board, either in a single pass or in stages. 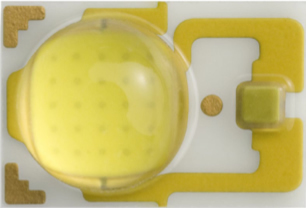 LED boards may be exceptionally small—designed to fit inside a light bulb socket housing—or they may be long and skinny, like those intended to replace fluorescent tubes. These LED bars can reach 1.2, 1.5 or even 1.8 meters in length. For long LED boards, you’ll need either a long enough machine that the entire board can be assembled in a single pass, or a machine capable of two-stage assembly, where the machine places components on the first half of the board, advances it, and then places the remaining half. Care needs to be taken with delicate optical lenses. 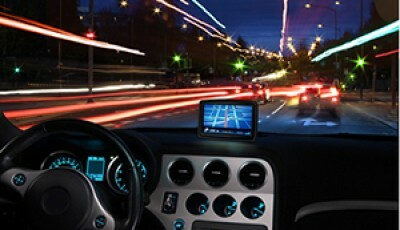 Image source: Philips. Care needs to be taken around the delicate silicon lens of those LED components that have them, both in manual handling and on the pick and place machine. Damage to this delicate lens can affect overall light performance and reliability. LEDs can also have a tendency to stick to standard pick and place nozzles, causing failed placements when the machine tries to set them down. Teflon®-coated or urethane-tipped nozzles can prevent this problem. The machine should also have a blow-off feature: when the part arrives at the placement air, a quick puff of air helps it come off the nozzle. 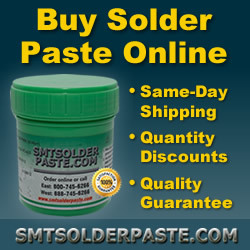 Motorized feeders are recommended over pneumatic feeders. The abrupt movements of pneumatic feeders can cause LEDs to fall out of the tape pockets or become skewed in the pocket to the point where they become “stuck,” causing a picking failure. If you plan to build LED driver boards with the same pick & place machine, ensure that your selected equipment can handle your full component range, both in capability (maximum and minimum component sizes, fine pitch, etc) and capacity (number of feeder slots available on the machine).